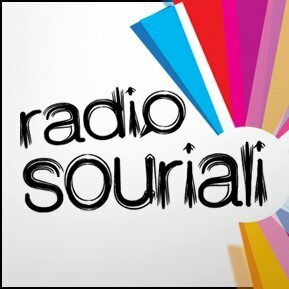 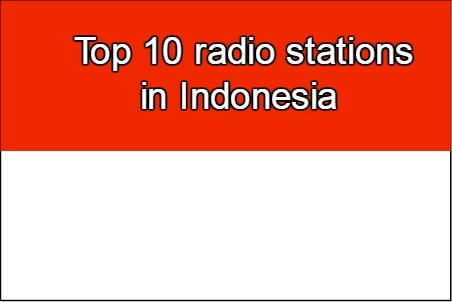 Radio Madu FM live broadcasting from Indonesia. 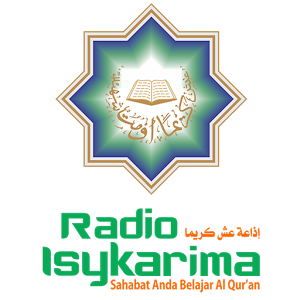 They providing Al-Quran, Islamic Song. 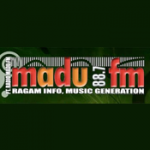 Radio Madu FM is the first religious radio in the city of Pasuruan. 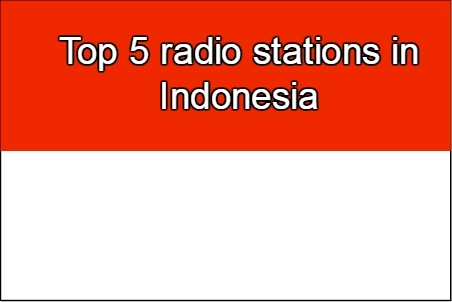 They are Present in packaging and programs that promote religious nuances, presenting information and insight development and provide education that is expected to be able to contribute the maximum to East Java and surrounding communities. 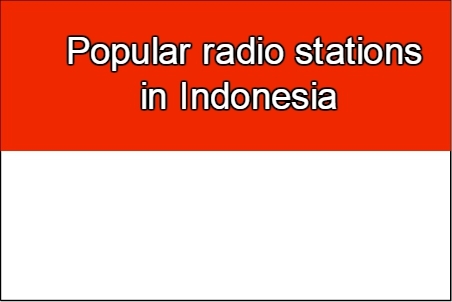 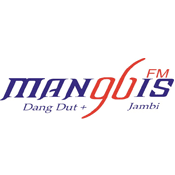 Radio Madu FM is one of the most famous online radio station on Indonesia.